I got a shipment of headphones the other day from the kind folks at KNRFlatrock. 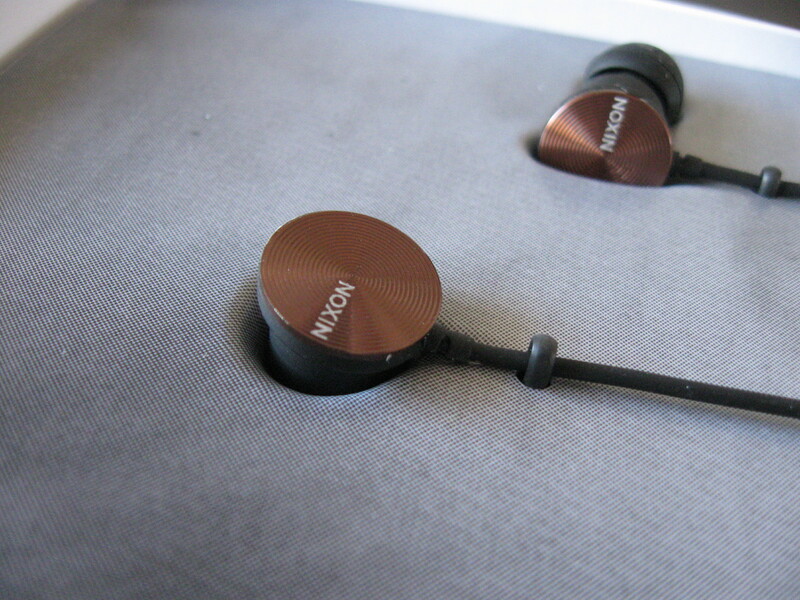 One of the pairs that stood out to me was their Nixon, dubbed “The Wire”, headsets. 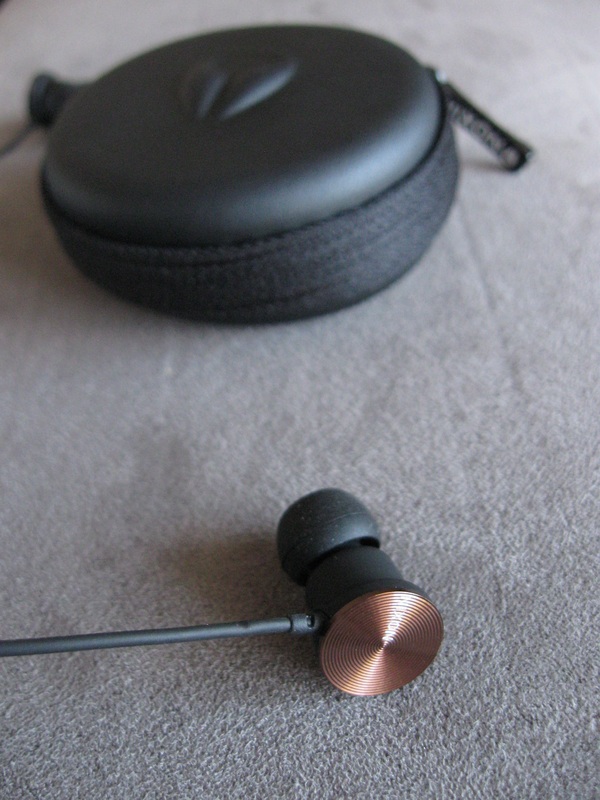 No, it’s not the TV series, but for a set of portable headphones they’re pretty epic. The pair that was sent to me has a brass finish which is rather slick. At first I wasn’t into them and then realized how subtly stylish they are. Maybe it’s it’s time I grew up and ditched the lumo-blue cans and watches my youthful self yearns to wear. The audio quality is incredible. 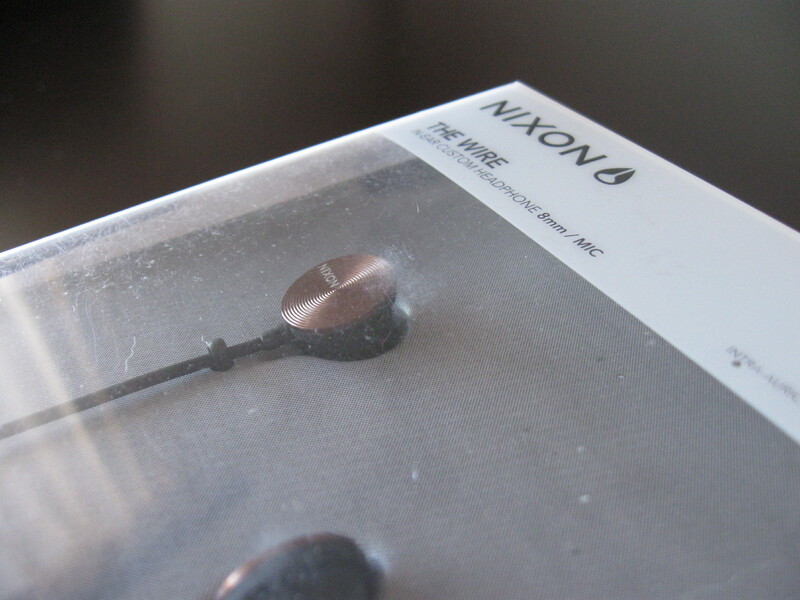 Bare in mind, I love the Apple earpieces that come with the iPhone, but the silicone tips on the Nixon set block out all peripheral sound, which makes zoning out a lot easier. * Not to mention phone calls, as the headset comes with a microphone that’s compatible with the iPhone. If you find the silicone caps a tad bit uncomfortable, it comes with three pairs of customizable caps to fit just about any ear. My biggest gripe though is that the mic receiver on the cable doesn’t have a volume switch like the iPhone’s which comes in handy when jogging. At the end of the day, it ain’t a biggy. 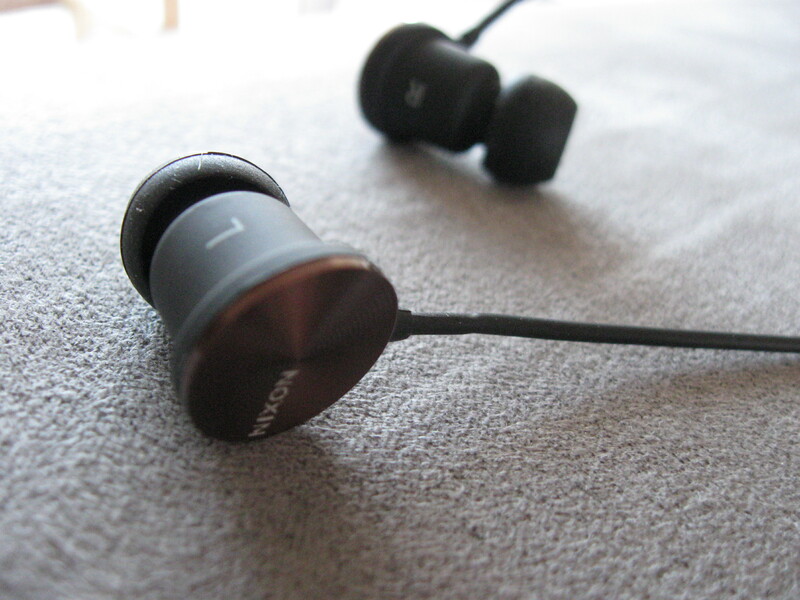 The ear pieces are bent slightly inward. It’s an unusual bit of design makes the ear pieces fit in snugly. All the finishes other than the wire itself, are made out of steel which makes the set ooze with quality. To top it all off, they’ve included a high quality hard-cover carrier bag to protect the set when they’re not in use. 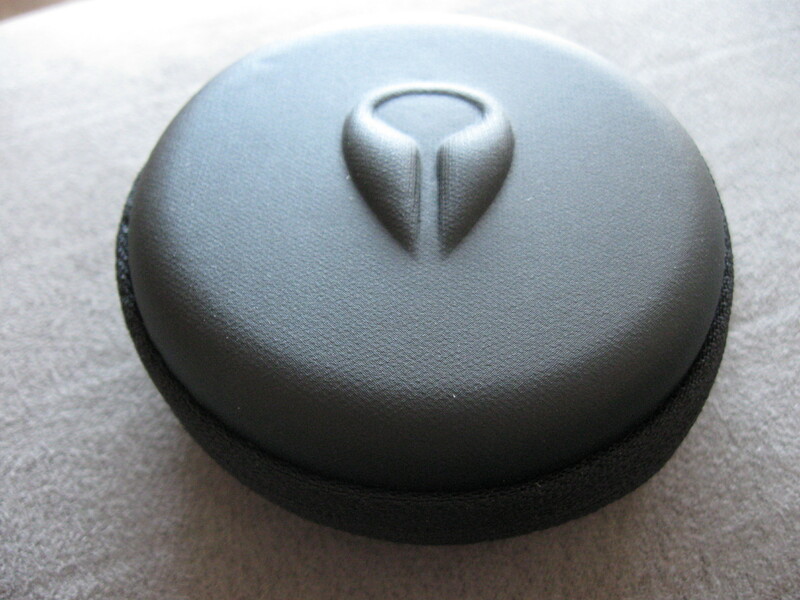 They’re durable, stylish and over-perform. 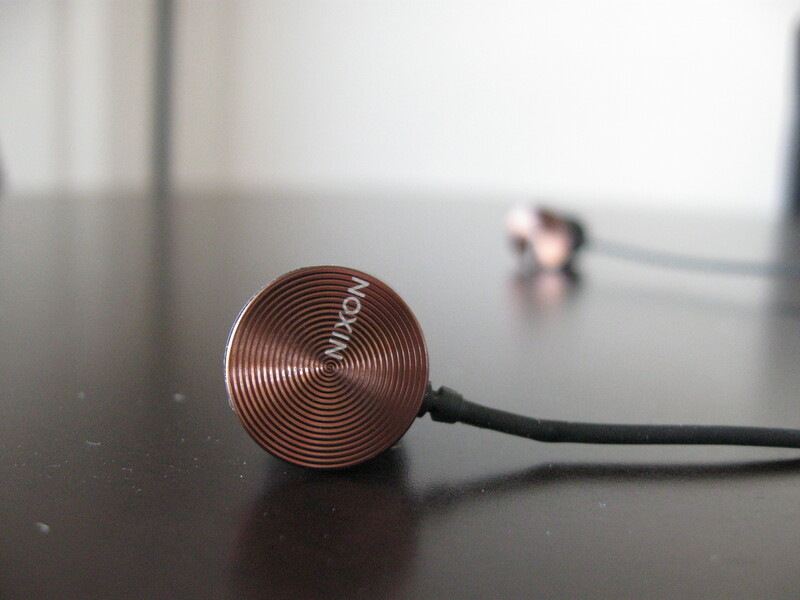 If you’re not a fan of your default iPhone/iPod headset and want an upgrade, the Nixon The Wire custom headphone set is definitely worth looking into.